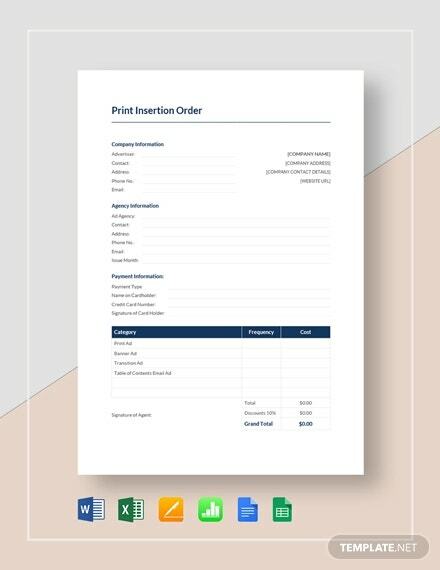 The customers are always right as the saying goes that every businessman applies in their work; this insertion order template can add new requests or orders made by a customer to them that can mark down all the payments that each customer must pay for them; Operational in an example format that can be printed or downloaded for your usage.You may also see Repair Order Template. 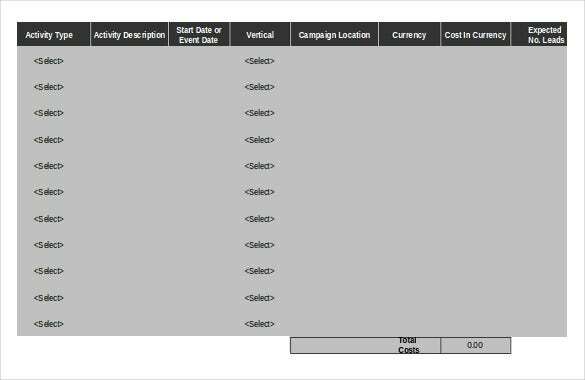 The template will make sure those additional changes in account demanded by a customer will be calculated up in a swift manner without missing any items that are added. 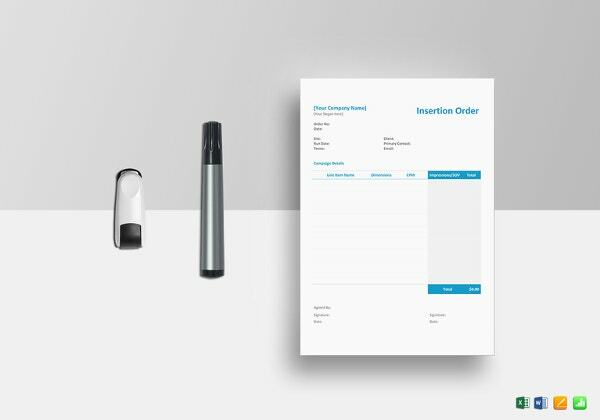 You can personalize Order Templates to make a legitimate receipt you can have in any business of yours. 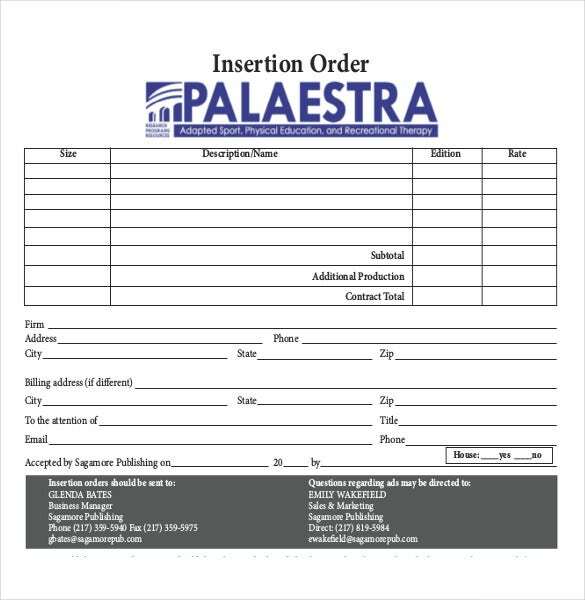 palaestra.com | This is a sample Insertion Order Template which consists of company’s logo and a complete description/name of order. It has fields such as Size, Edition, Rate, subtotal, additional production and contract detail. The other important details are firm, address, city, billing address and E-mail etc. 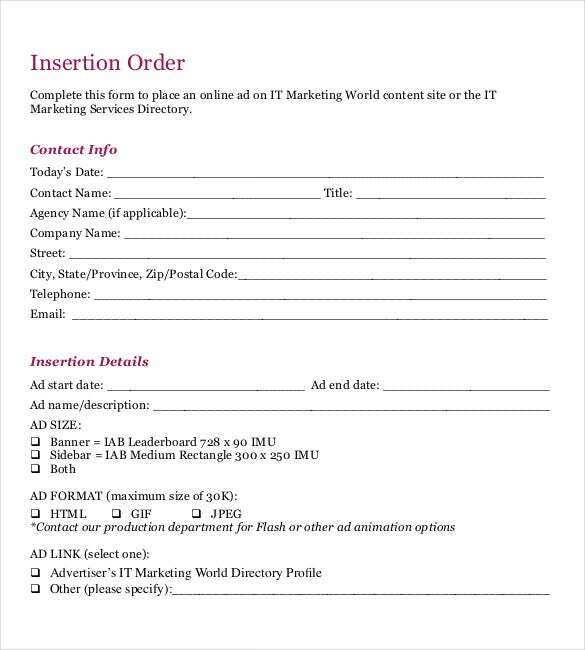 itmarketingworld.com | This is an Insertion Order Template for online advertising. It has contact info and Insertion details. 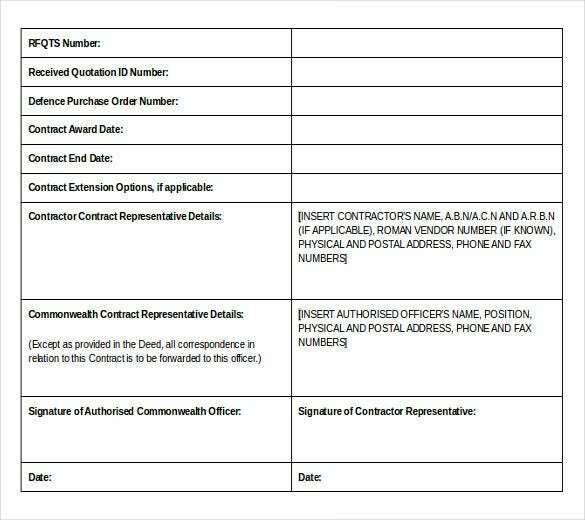 The other details given are today’s date, contact name, agency name, company name, telephone, e-mail, ad start, ad end date and description etc. 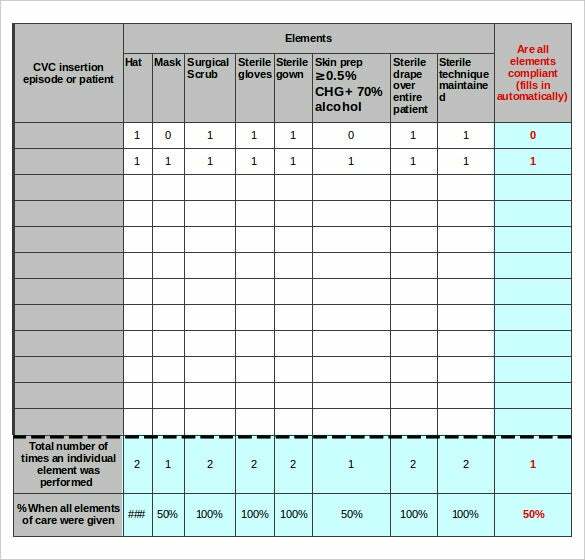 navc.com | This Insertion template is a basic digital media insertion template. It has insertion order deadline and send invoice to detail. The other basic details are client/company, contact, e-mail, agency, phone, purchase order number, date and address etc. 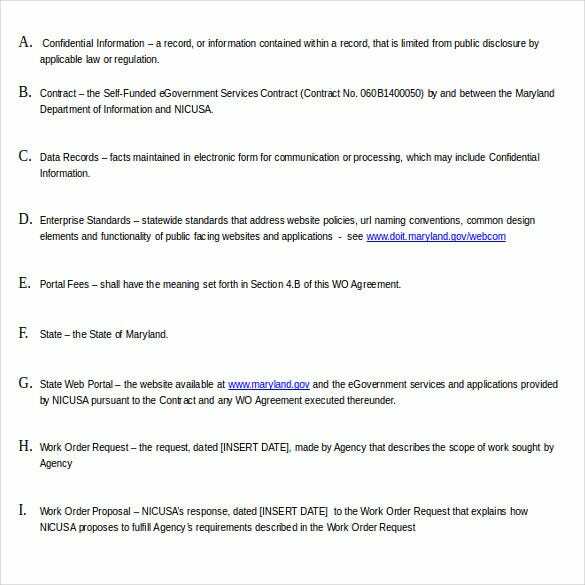 doit.maryland.gov | This work order Agreement template has a detail of different work order agreement. 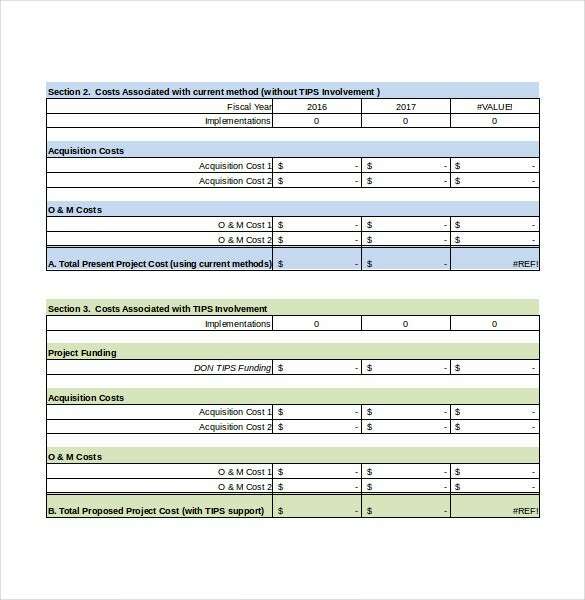 It has details such as confidential information,contract, data records, enterprise standards, data records, portal fees, state, State web portal and work order request etc. 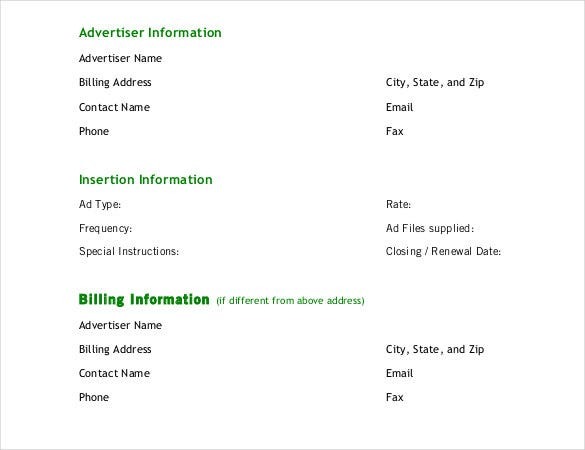 onicon.com | This insertion order meter form is a tabular form of data. 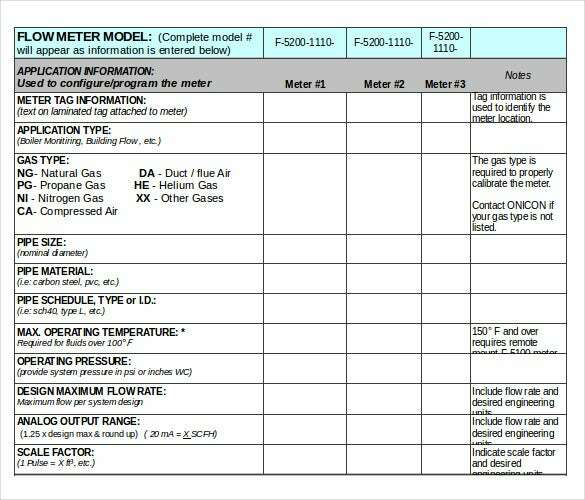 It is purely a table with details such as Flow meter model, application information, meter tag information, application information, gas type, pipe size and pipe schedule type etc. 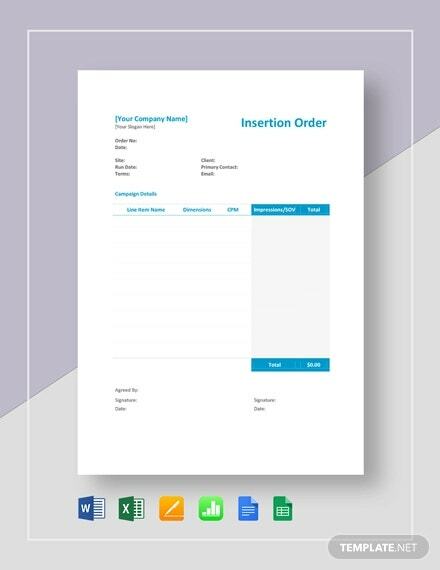 onr.navy.mil | This information insert order template is a template for placing information orders. It is divided into small blocks of information like acquisition costs, O & M costs, costs associated with TIPS involvement and O & M Costs etc. 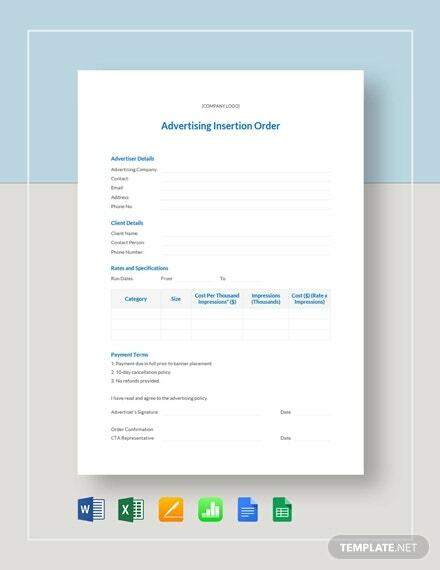 oracle.com | This marketing plan insertion order template is a very useful tool for the market planners. It is divided into different attributes such as Activity type, Activity description, start date or event date, location, currency, cost in currency and expected no. of leads etc. 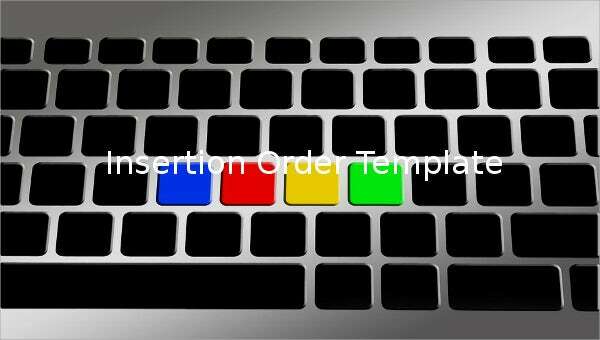 sabc.co.za | This template is for placing campaign insertion orders. 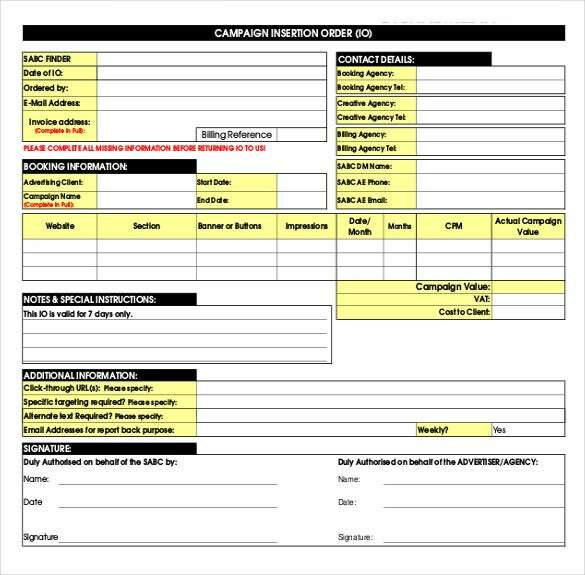 It is a form with large amount of data. Different details in it are billing reference, booking information, notes, special instructions, contact details and ordered by etc. themodchik.com | This is a very simple and a generalised form for placing any kind of orders. 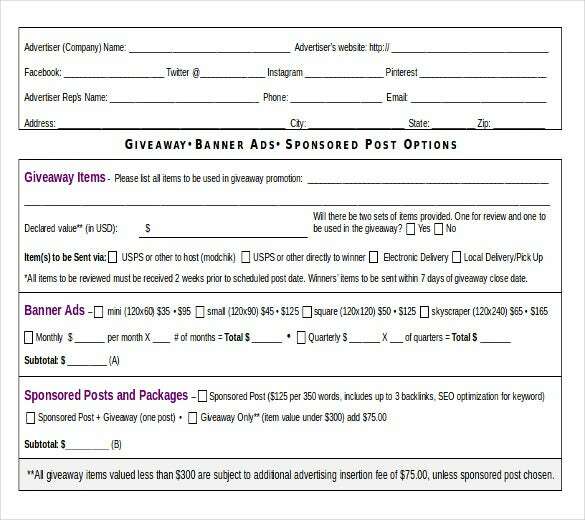 It gives basic details such as advertiser’s name, website, face book, twitter, Instagram, phone no. and e-mail. 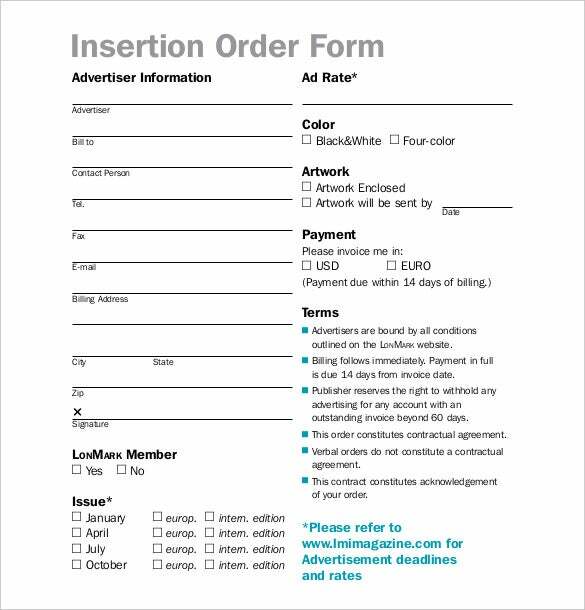 toxicology.org | This insertion order template is printable. 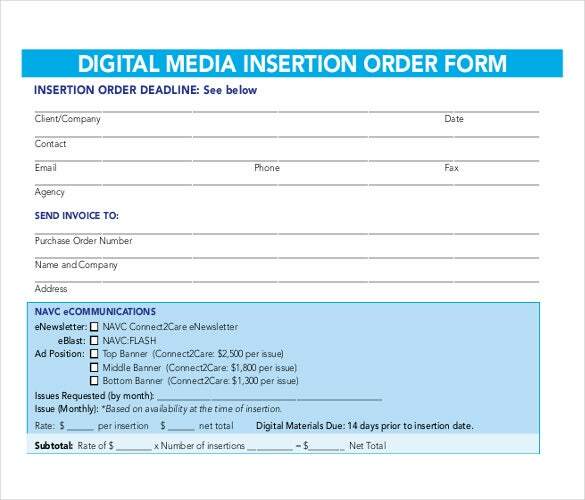 It places insertion orders. 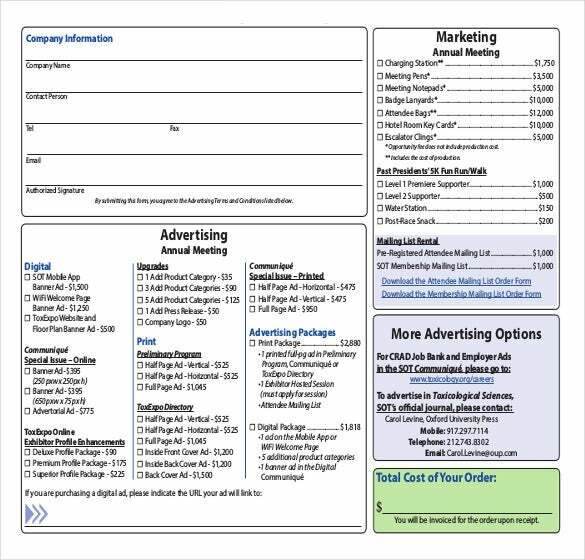 It displays details such as Company information(name, person, telephone, e-mail, signature), advertising information, marketing information , total cost of order and other additional information.